We provide an experienced and competitive boiler service and repair package, for a range of residential boilers as well as light commercial boilers. We also do heating repairs and servicing, and will fix broken central heating systems promptly and professionally, for homeowners in St Albans, Harpenden, and Stevenage. At Alban Plumbers we take pride in offering great upgraded heating solutions to help improve the efficiency of your heating and reduce your bills too. 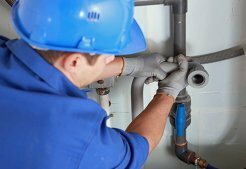 Our residential plumbing services includes everything from drain cleaning to waterline replacement. We can handle blocked drains, slow-draining sinks and tubs and clogged toilets for you. Protect your business from downtime and damage by taking proactive care of your plumbing. 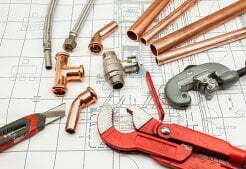 Whether you are struggling with frozen pipes or noisy plumbing, we can help with plumbing repairs. 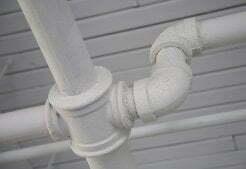 Water leaks can occur at any time, we will fix leaky supply pipes, waste pipes and other problems. 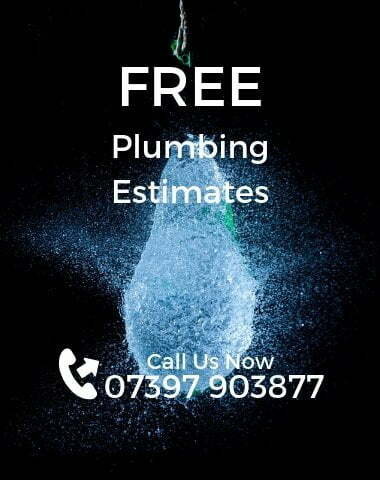 You can call Alban Plumbers, at any time for emergency plumbing repair across Hertfordshire.